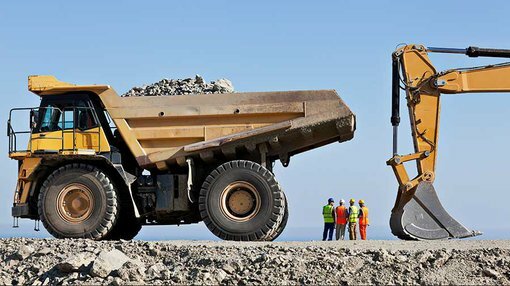 Argent Minerals (ASX: ARD) resumed trading on Thursday morning after entering a trading halt on Tuesday in order to finalise a $2.3 million capital raising. The company is focused on the expansion and development of its existing base and precious metal projects in New South Wales, as well as leveraging its expertise to pursue value accretive acquisitions of other significant projects identified by management. With regards to the capital raising, it was heavily oversubscribed with strong demand from new and existing sophisticated investors. The maximum number of new securities that will be issued under the offer is 60 million new fully paid ordinary shares at an issue price of 3.8 cents per share and 30 million ASX listed options on a one option for every two placement shares basis. The funds will be used to advance key projects such as the Kempfield silver-gold-lead-zinc project which currently has a JORC 2012 Mineral Resource of 52 million ounces of silver equivalent. Management is planning to update the resource to incorporate potential lateral and depth extensions identified by recent drilling with the prospect of doubling existing deposit dimensions. It should be noted here that this is an early stage company and investors should seek professional financial advice before considering this stock for their portfolio. 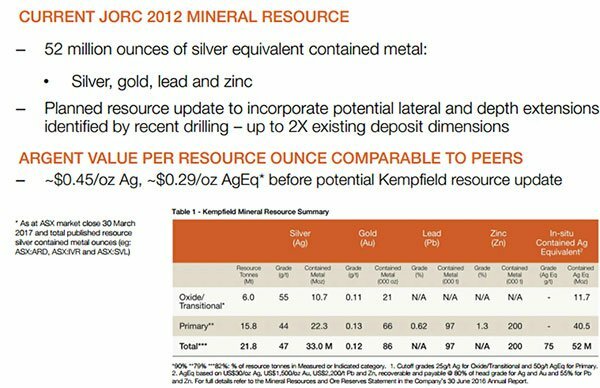 As it currently stands, the value per resource ounce attributed to Kempfield is in line with its peers. Consequently, a significant expansion in the resource could be the catalyst for a share price rerating. Part of the funds raised will be used to drill test two large copper gold targets, Theia and Narragudgil, part of the West Wyalong project, as well as increasing ARD’s interest from 51% to 70%. Completion of the six hole 2300 metre diamond drilling program testing for porphyry copper-gold and epithermal gold could unveil a promising prospect given that the West Wyalong project is strategically located in a historic gold mining region 37 kilometres to the South of the world-class Cowal gold mine purchased by Evolution Mining (ASX: EVN) from Barrick Gold for US$550 million. 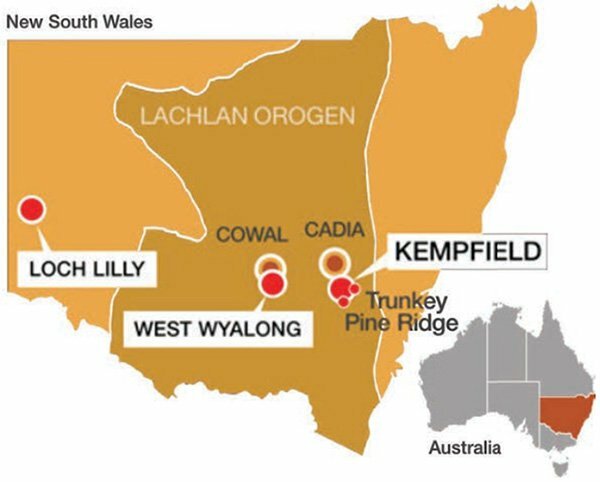 The other project that will be advanced through funding from the capital raising is Loch Lily, a multi-base and precious metal target located approximately 80 kilometres south of Broken Hill. Two diamond holes will be drilled up to 500 metres in depth, each to test the walk up geophysics targets at Loch Lily. Completion of the drilling program will provide ARD with a 51% interest in the project, and the company has the right to earn up to 90% through further investment.